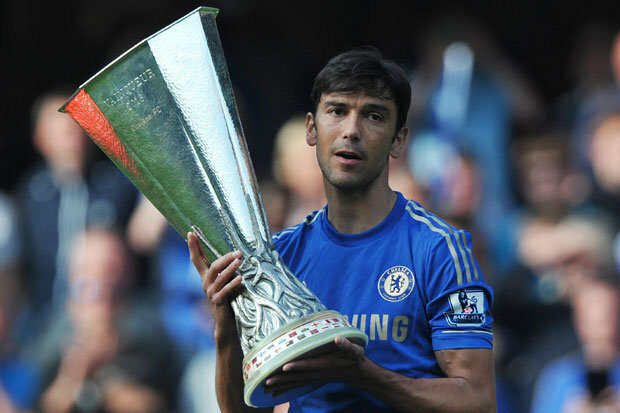 What Do Paulo Ferreira Think About Azkals? Paulo Ferreira gave an interview recently, and in the interview, when he was questioned about his thoughts on three players of Azkals who have come from Chelsea’s academy –Phil, James Younghusband and Neil Etheridge. The Younghusband brothers, both have been known as the Philippine football faces. On the other hand, Neil Etheridge, the Azkals goalkeeper on the coming season, will make his first foray in the English Premier League (EPL). Moreover, he is also the first player from South East Asian who is going to play for the league, after the club of Etheridge; the Cardiff City has got promoted to English Premier League (EPL). In this Etheridge is playing an important role in keeping an impressive 19 clean sheets for his club. In the Philippine football, the Azkals have made important strides. All three are in good form and ready to steal the show. They all are busy in preparing for the upcoming Asian Cup and Suzuki Cup.